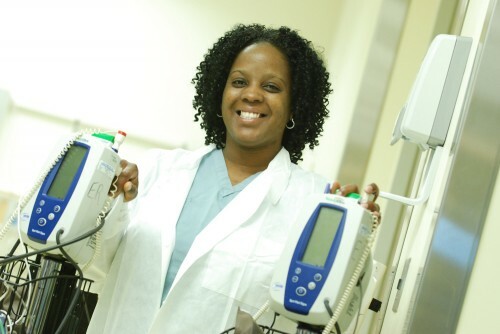 SEIU Healthcare Illinois & Indiana is the voice of more than 4000 hospital and clinic workers, from dietary and housekeeping workers to nursing assistants to highly skilled technicians. 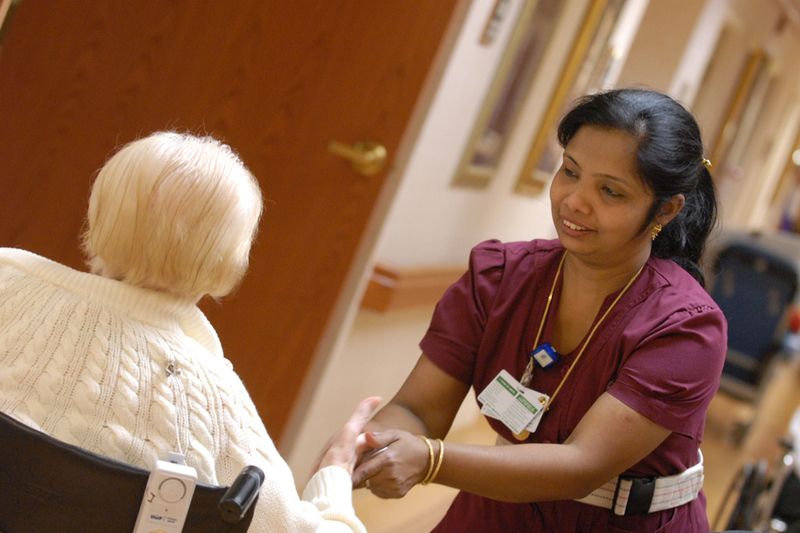 More than 10,000 nursing home workers are united in SEIU Healthcare Illinois & Indiana for a stronger voice on the job and in our communities. 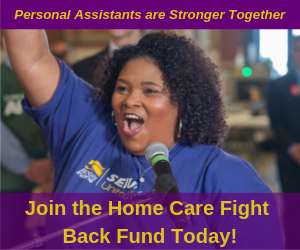 More than 35,000 home care workers are united in SEIU Healthcare Illinois & Indiana. Every day, we provide essential care that helps keep tens of thousands of seniors and people with disabilities healthy and in their homes and communities. 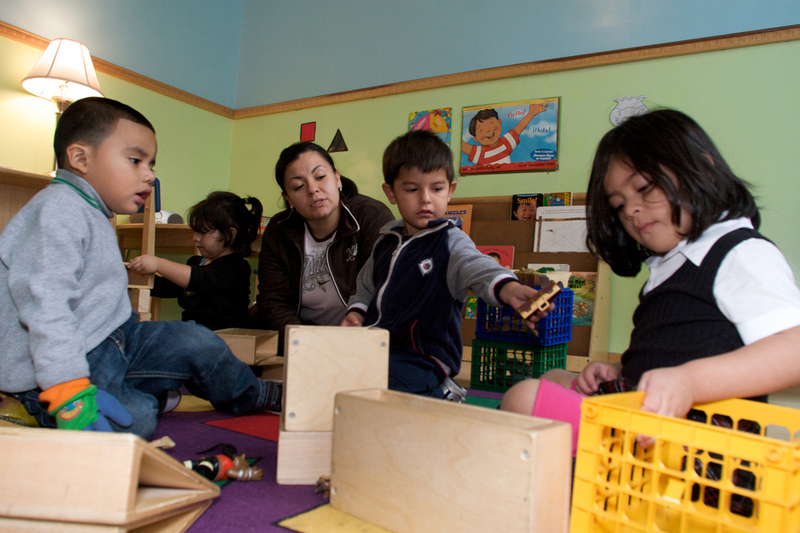 More than 35,000 home child care providers and child care center teachers and staff are united in SEIU Child Care & Early Learning, a division of SEIU Healthcare Illinois & Indiana. Every day, we care for children through the Illinois Child Care Assistance Program while their parents work or go to school. Comments about Divisions are welcome. Off-topic comments and other violations of our community guidelines may be withheld or removed. Comments do not appear immediately after posting.